We have to admit, as far as collaborations go, Forever 21 has been surprising us lately. Remember the brand’s recent collab with Honda and 21 Savage? Or their 2017 Taco Bell collab? Exactly. Now, not too far off from the Honda line is Forever 21’s latest collection, a collab with USPS. Yes, that USPS. 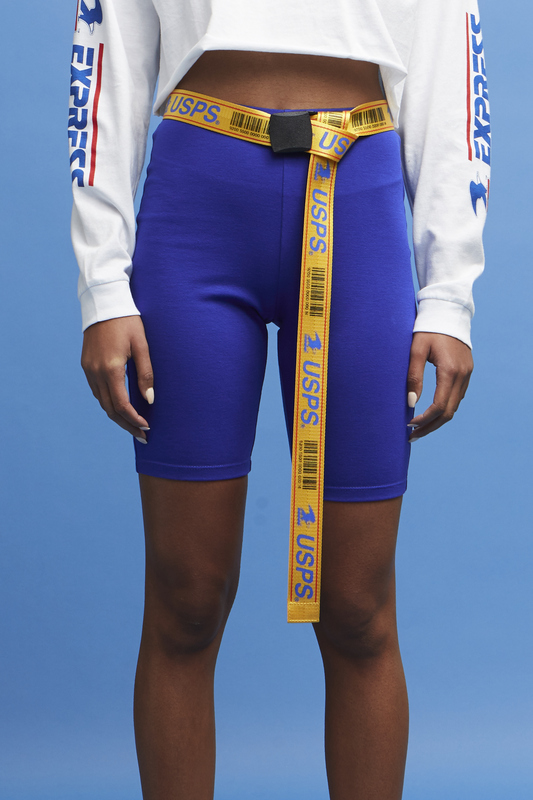 The Forever 21 x United States Postal Service collab is here, just in time for the spring and summer season, and it’s actually super cool. 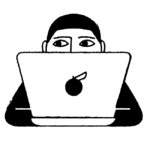 The line features Off-White and Vetements-esque pieces like a transparent hooded jacket, sweaters that say “OFFICIAL USE” down the arms, tube tops, tracksuits, and much more. The athleisure-heavy line, however, shares no similarities with Off-White and Vetements in terms of price range because, hello, it’s Forever 21. Everything in the USPS collection ranges from $9.90 to $49.90. 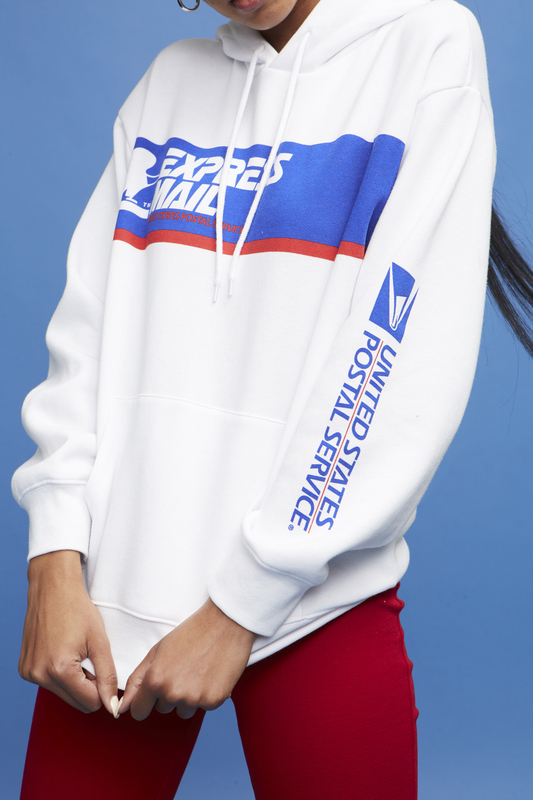 The Forever 21 x USPS collab, which is available in sizes XS to XL and OX to 3X, also features cute details like the USPS logo, and prints of mail trucks. You can shop the surprisingly wearable collection below. In case you were wondering if the biker shorts trend would still be going strong this summer. Trust us: you’ve never had a raincoat this cool. You’ll find yourself reaching for this hoodie on the daily. Leave it to Forever 21 to make us want a barely there tube top every day this summer.